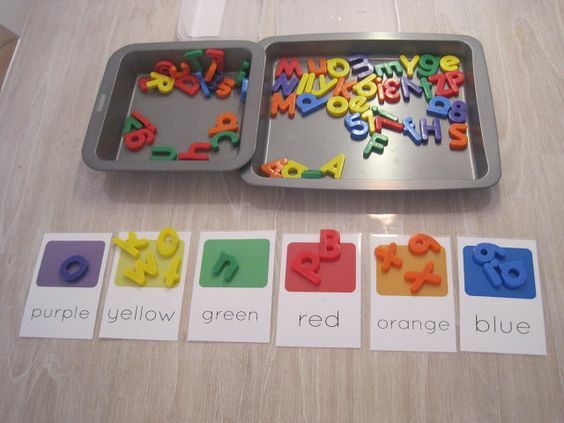 Ready to teach literacy skills with magnetic letters? A fun way to go, but how do you use them? 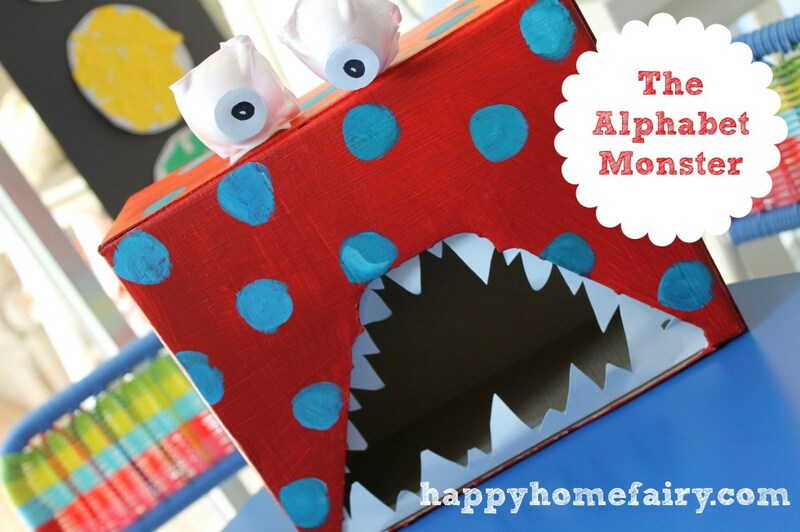 No worries, today’s post is full of fun and educational magnetic letters activities and games! This one comes via LivingOnALatte.com. 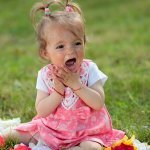 Your toddler may not be able to spell yet, but that doesn’t mean he or she cannot play with letters. Early familiarity is great and color matching games are fun. 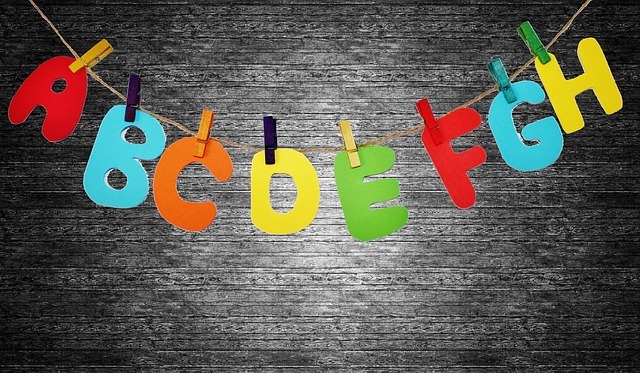 Help your toddler talk about the colors and the letters. This way they are getting recognition skills along with literacy skills. 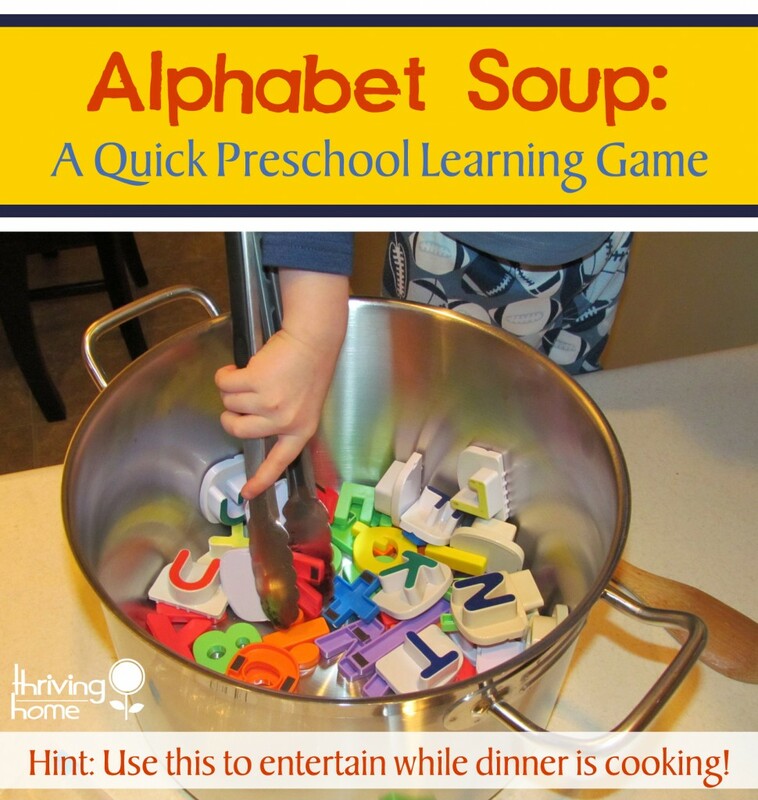 Fishing for magnetic letters is a great rainy day activity. 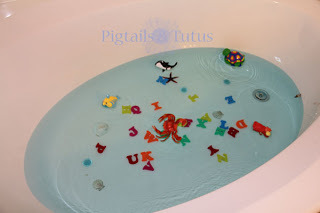 If your little one loves the water, this is a fun idea. You will just need a magnetic fishing pole and those letters. Pour the letters into a tub of water and get fishing. See what letters your toddler can recognize with each one he or she fishes out. I add some sea life things like fish, crab, shells, glass rocks, ect. to show the ocean part and to find out what was magnetic and what was not. …disguise your voice as a hungry monster and demand that your Happy Buddy feed him specific letters. See if your toddler can feed him the right one! 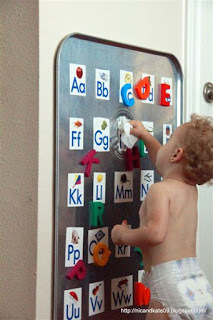 Did you know that you can create your toddler a magnetic board out of a drip pan? I know, fabulous right! 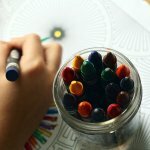 Stick on some letters with colors and pictures and you have a fun matching activity that will keep your toddler occupied longer than expected. 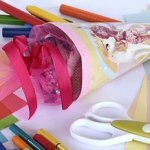 This one is really for preschoolers, but can be taken down to the toddler level with some help from parents. 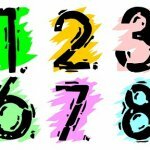 Help your toddler find certain letters and colors. Bonus! By using tongs, your toddler can also work on those fine motor skills!